The museum features a large meeting room (approximately 3000 square feet) and beautiful courtyard area available for wedding receptions, family reunions, meetings, classes and other events. 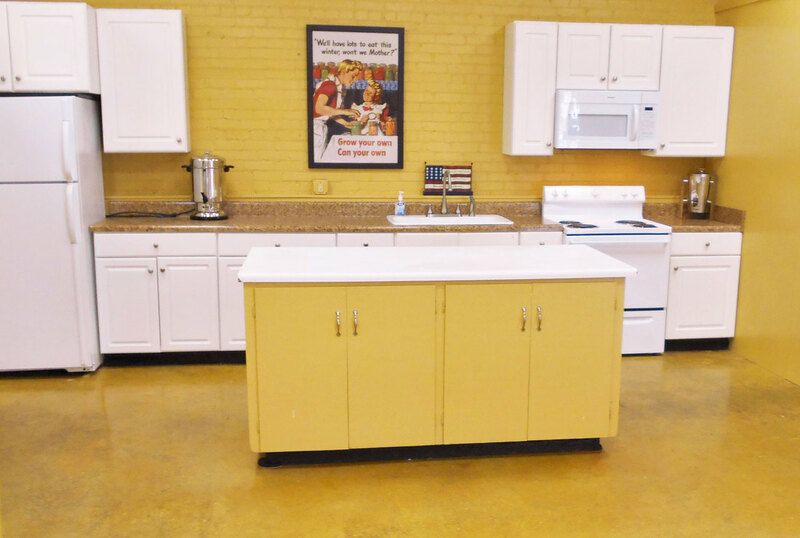 Restrooms and a serving area are adjacent to the meeting room. Adequate on-street parking is available for any size event. 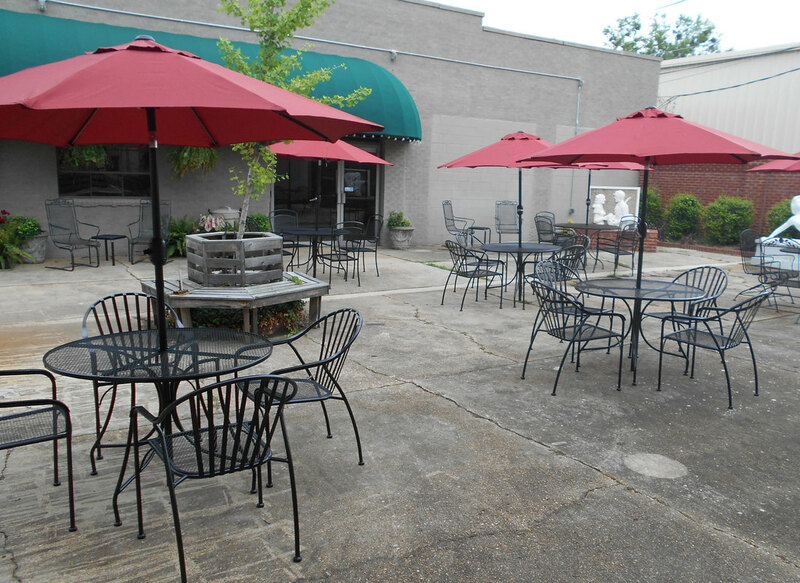 The Museum courtyard offers a seating area for outside events. 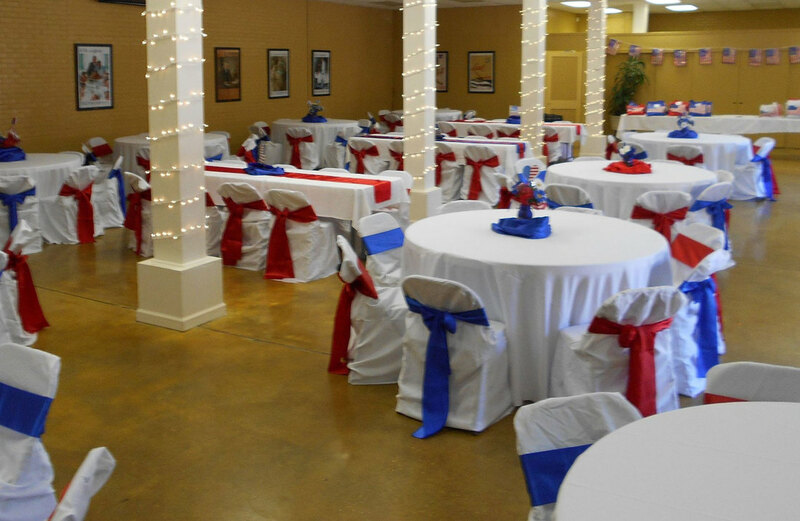 The Events Room decorated for a class reunion. For more information about the Events Room Rental Policies and Rates please contact the museum on 205.373.2363 or download the following file.